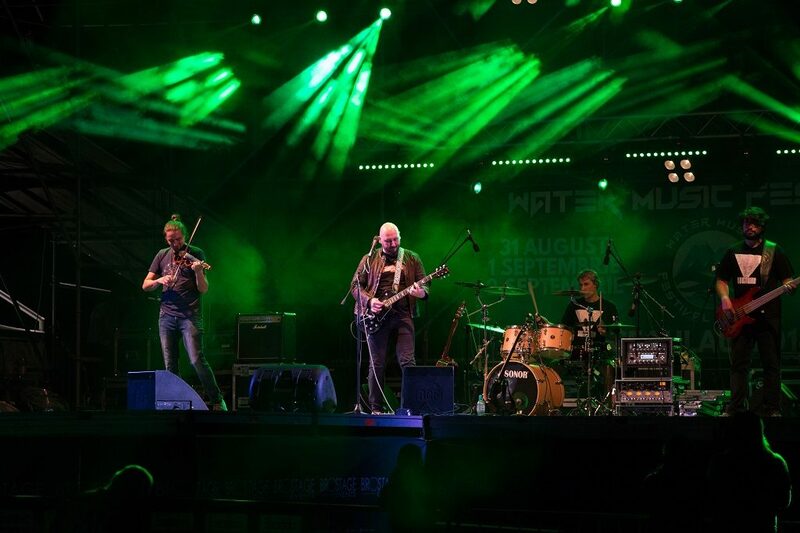 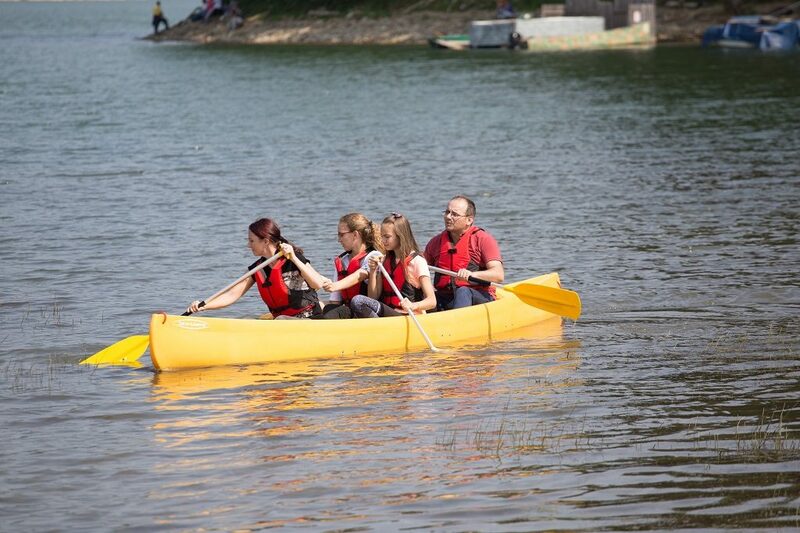 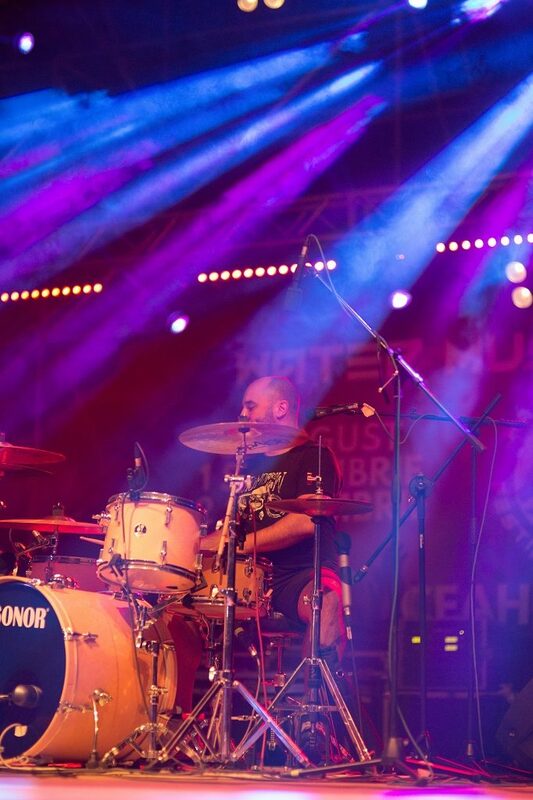 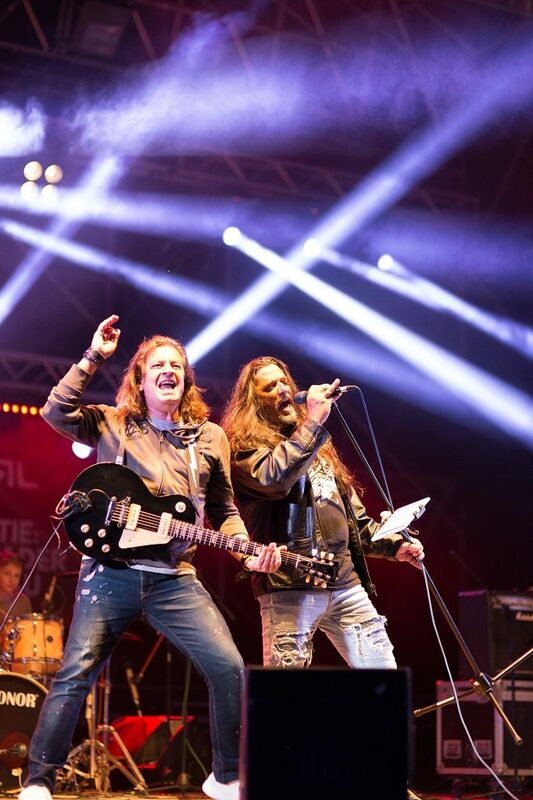 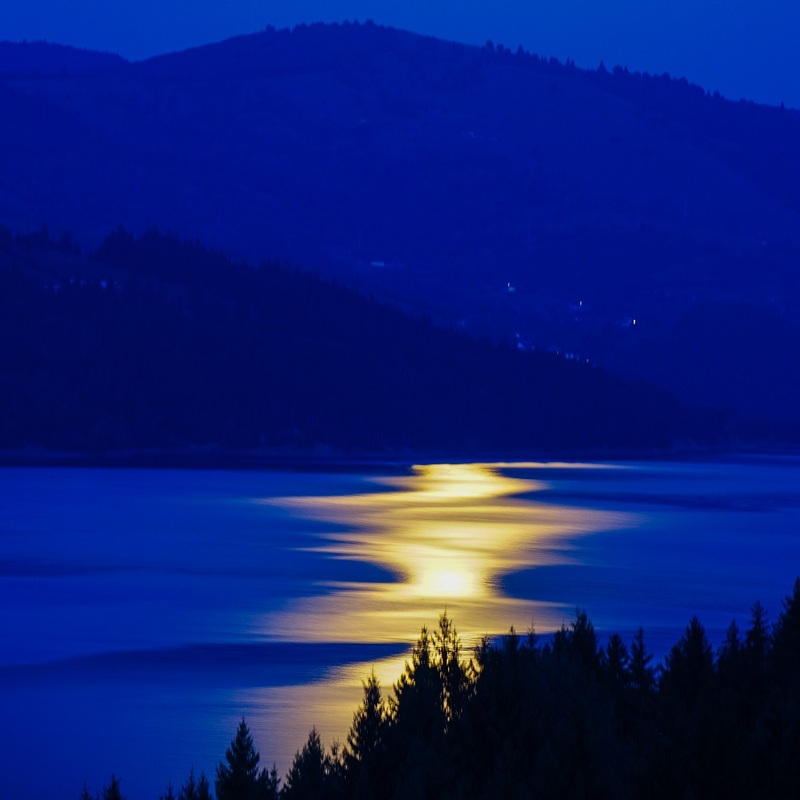 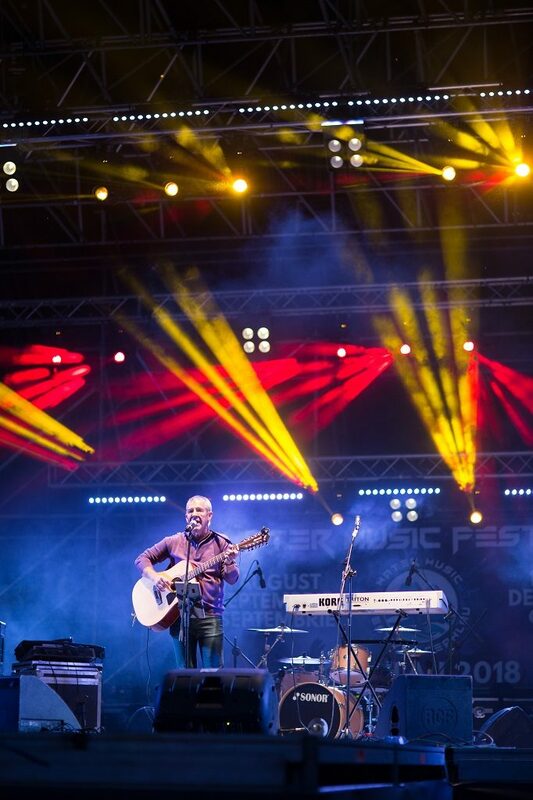 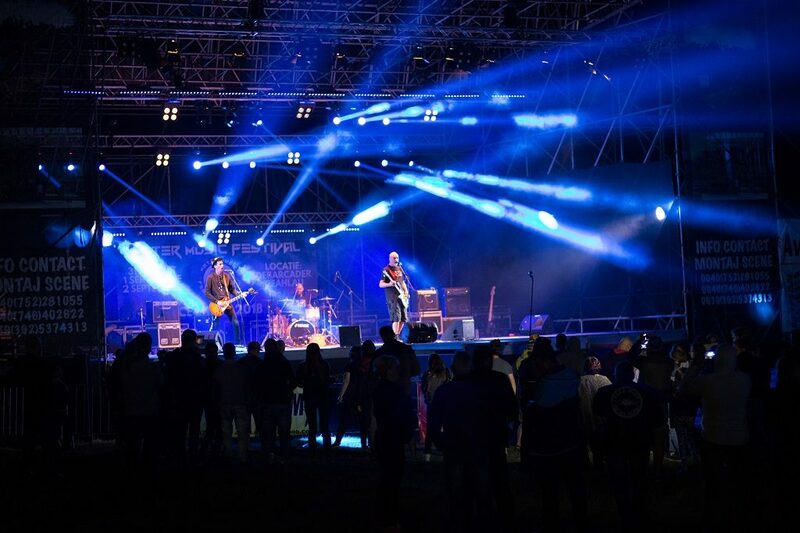 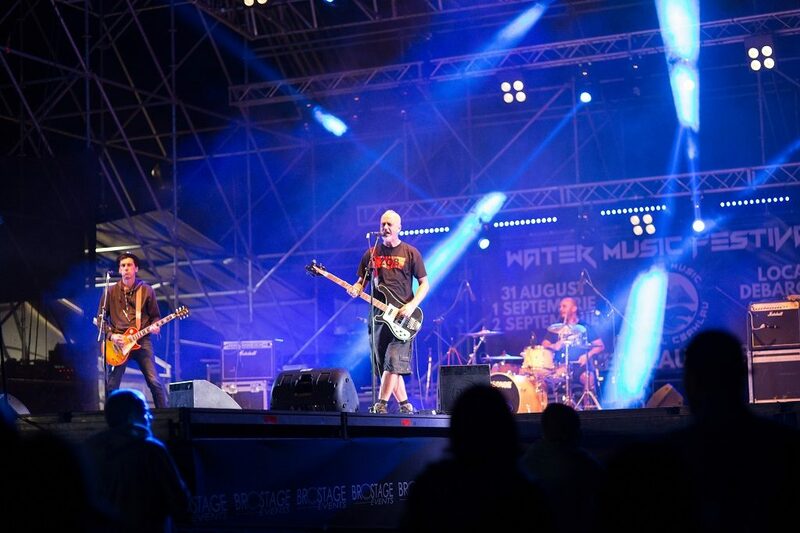 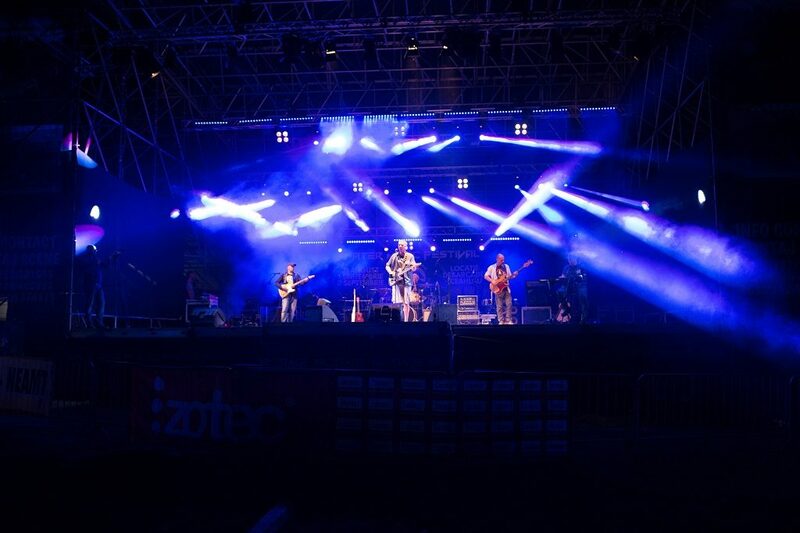 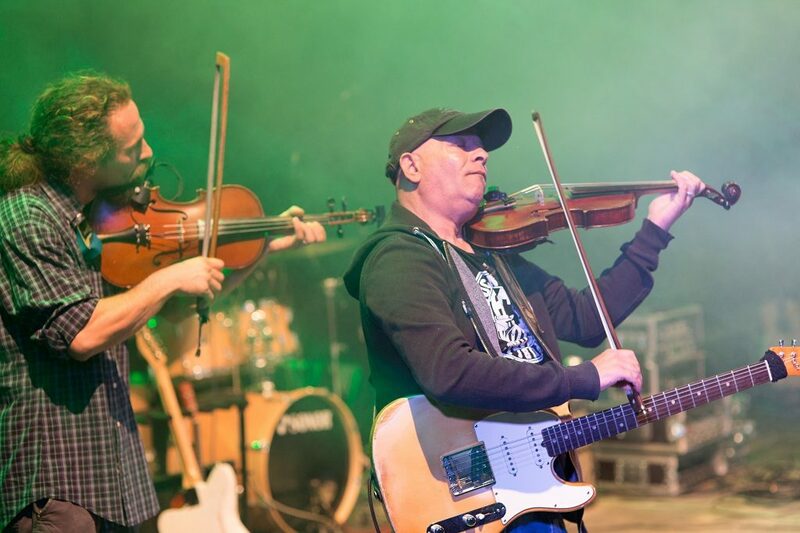 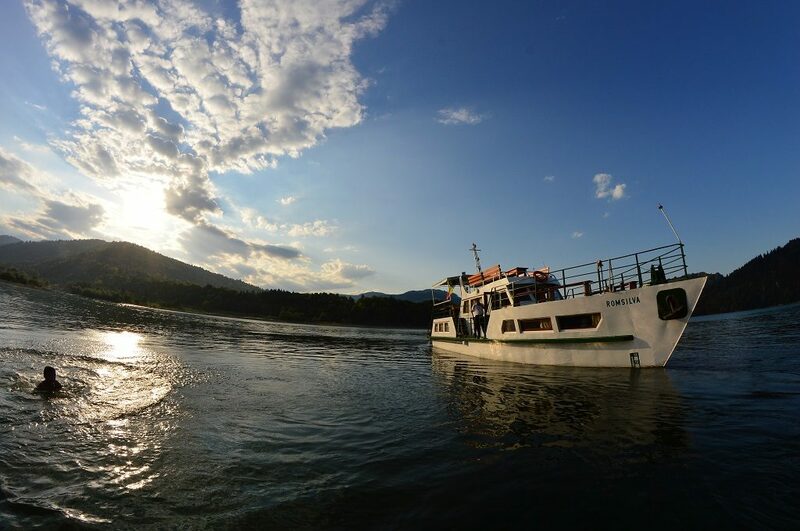 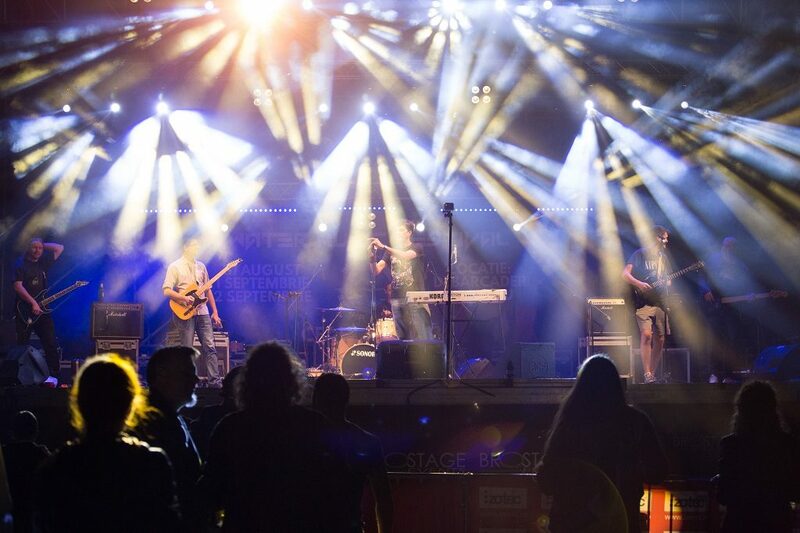 The originality of Water Music Festival, to be held in August, in Neamţ County, consists in mixing three different musical genres -blues, folk and rock- and at the same time offering participants the opportunity to practice water sports. 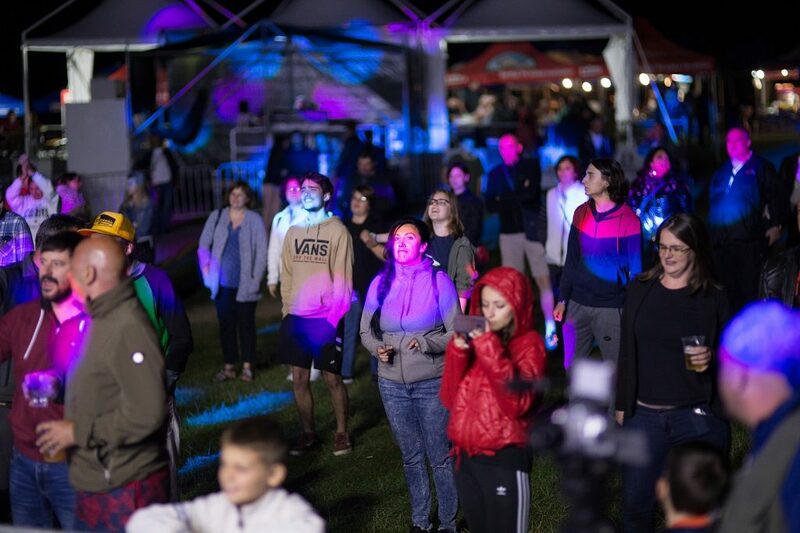 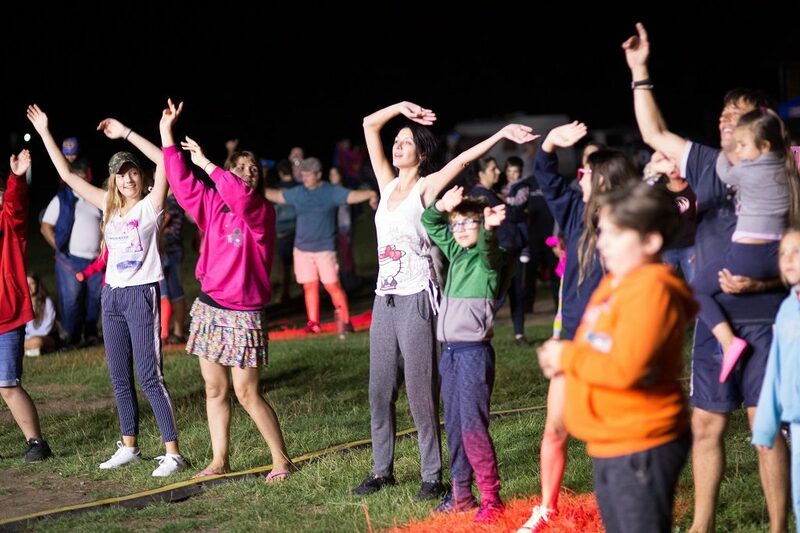 Starting this year, the organizers provide the public with the possibility of camping in W.M.F. 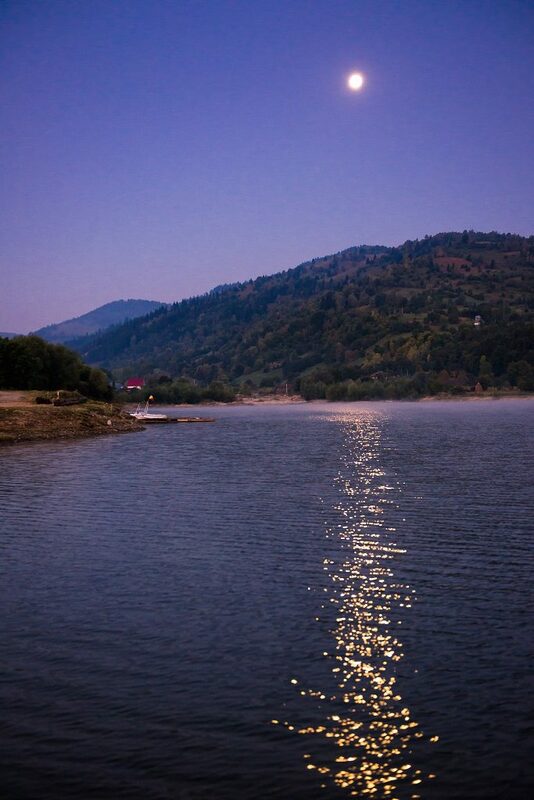 with 300 fully-equipped tents (mattresses, sleeping bags, solar lamps). 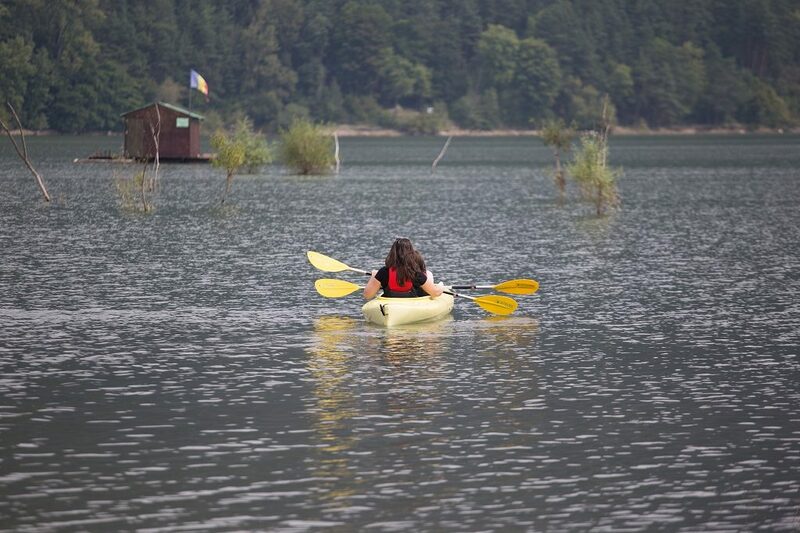 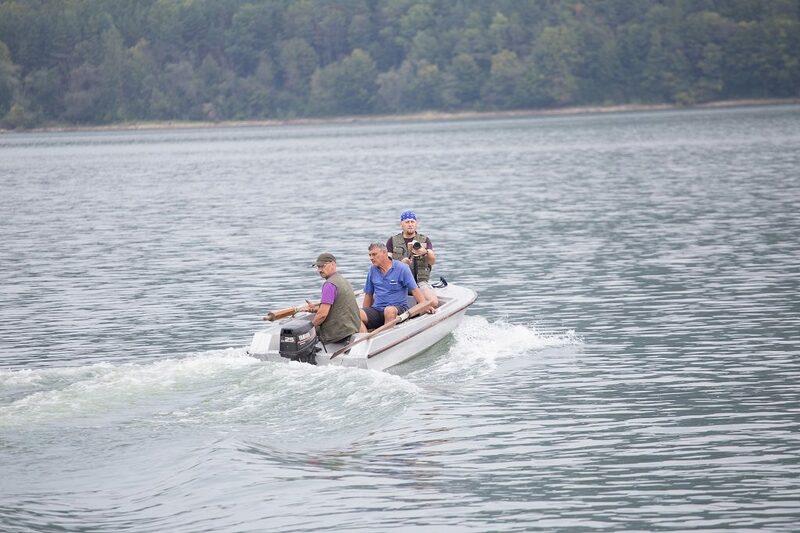 Nautical clubs will provide special equipment for practicing water sports. 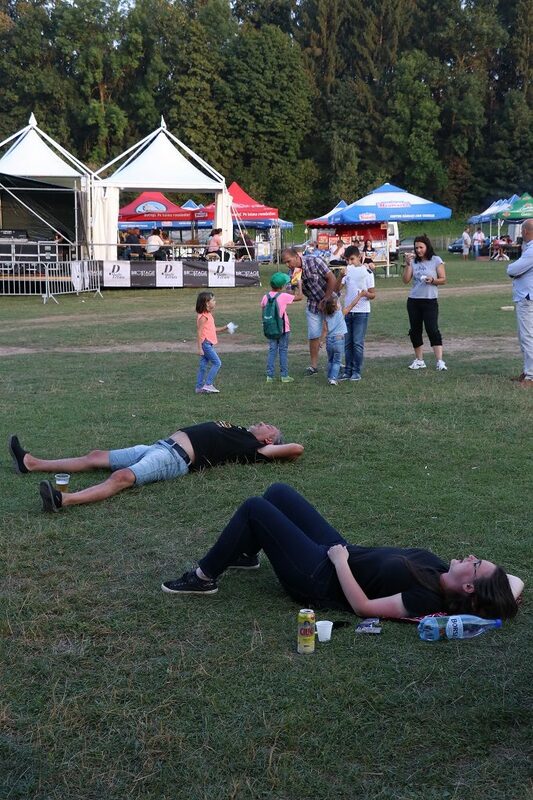 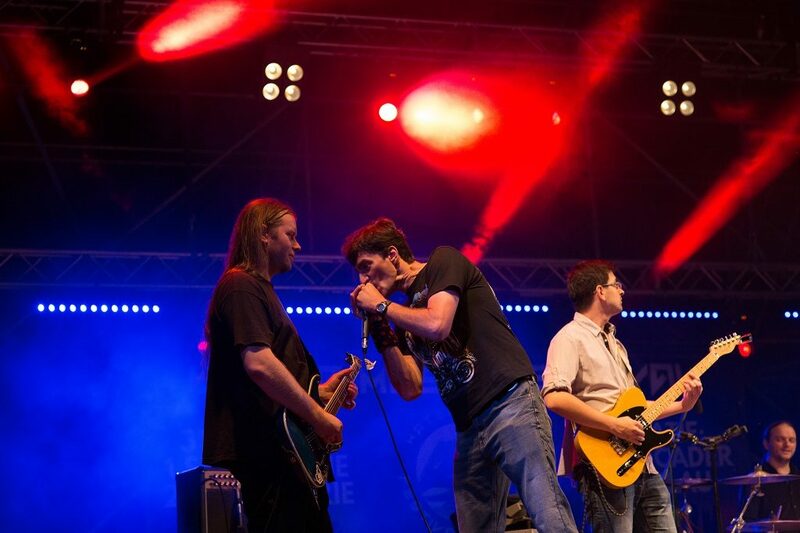 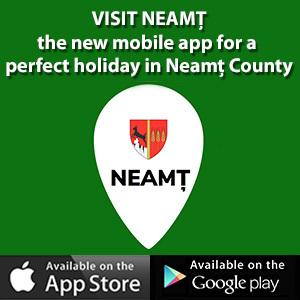 Throughout the festival there will be many open stage events -rock, folk, blues, jam sessions-, helicopter flights on the route Bucharest-Ceahlău and return, leisure flights by airplane (3 +1 persons) on the route Piatra Neamţ-Bucharest and return, but also hydroplane flights over and around the lake area. 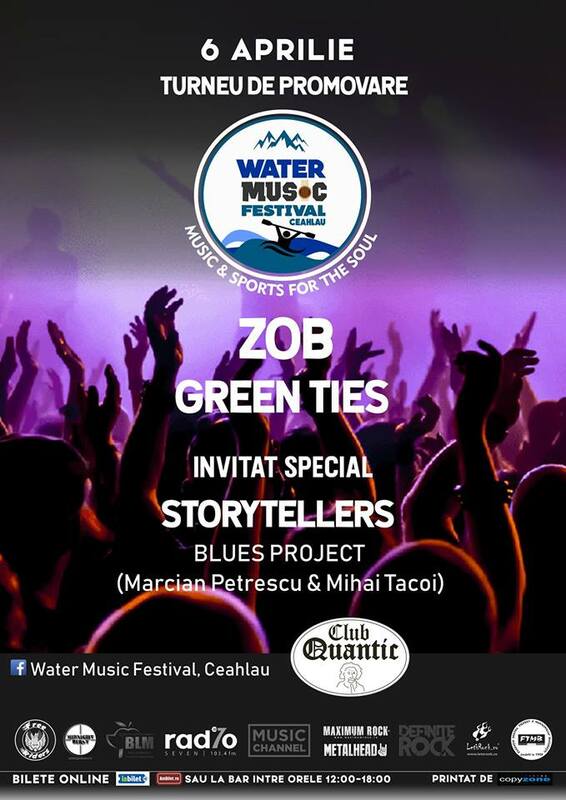 The purpose of the festival is to attract people who like the music genres above mentioned, and also lovers of water sports. 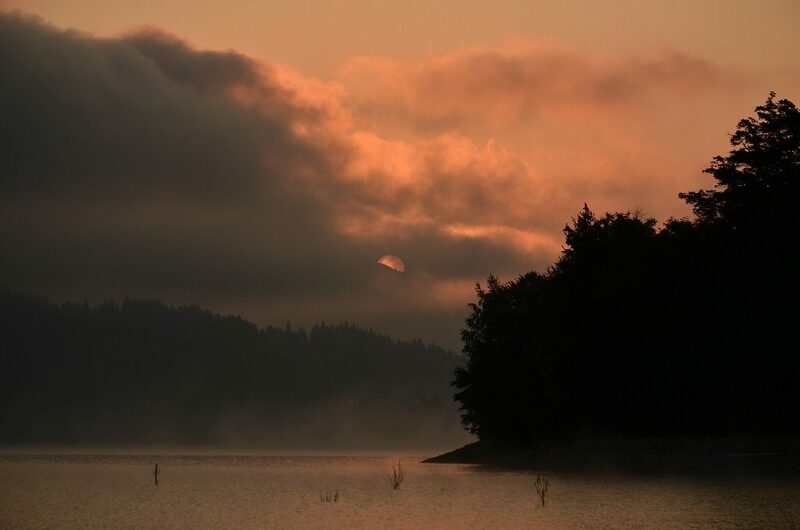 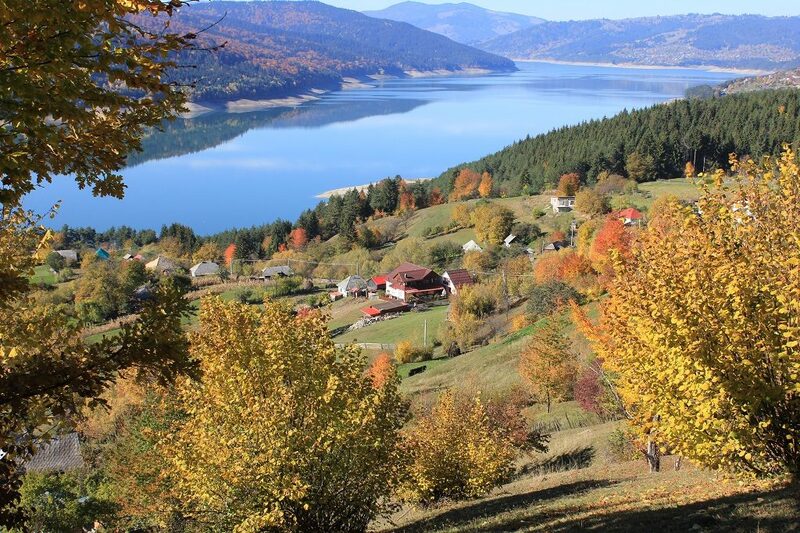 At the same time, the event is dedicated to all those who enjoy hiking, trekking, and sightseeing in the beautiful nature as is the location chosen to host the festival: Lake Izvorul Muntelui’s shores in Ceahlău commune – an area characterized by an overwhelming and surprising beauty in any season. 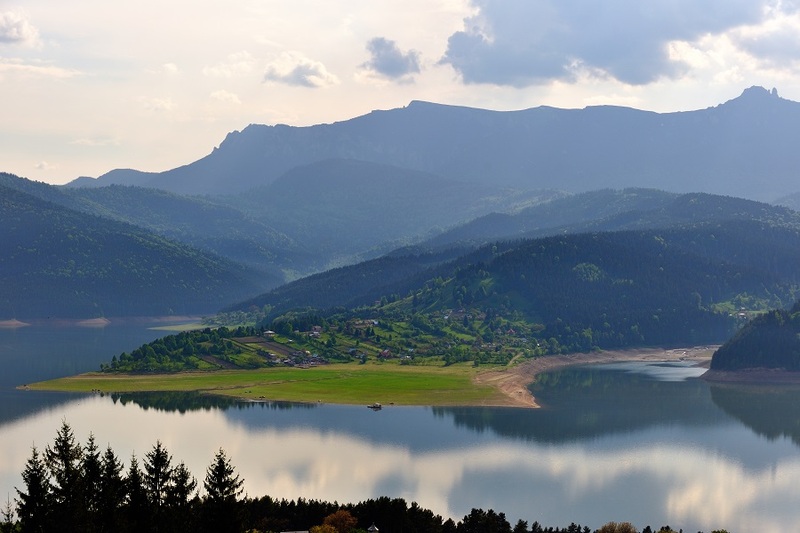 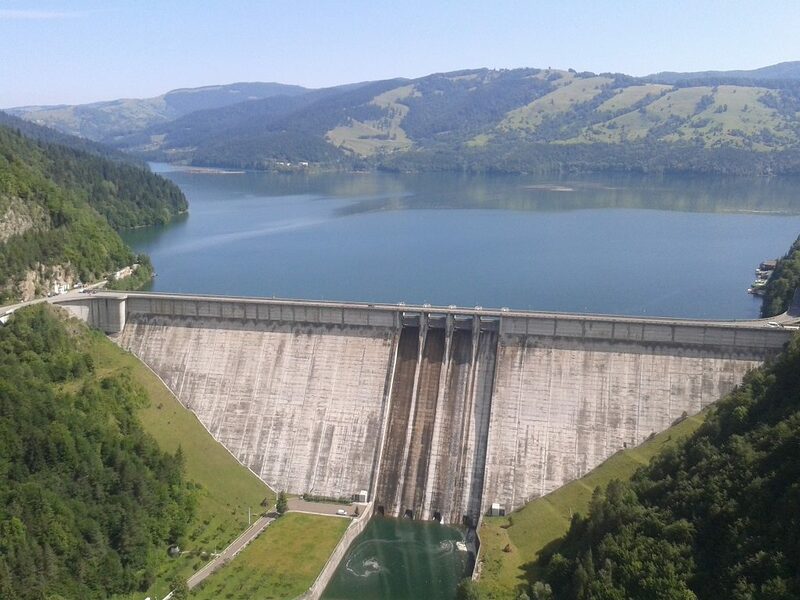 This is a place of meeting between water and mountains: the impressive Lake Izvorul Muntelui meets Ceahlău Massif, the “Holy mountain of the Romanians”, “a giant with his forehead in the sun” as George Coşbuc noted, in an inspired way, in his poem “Summer”. 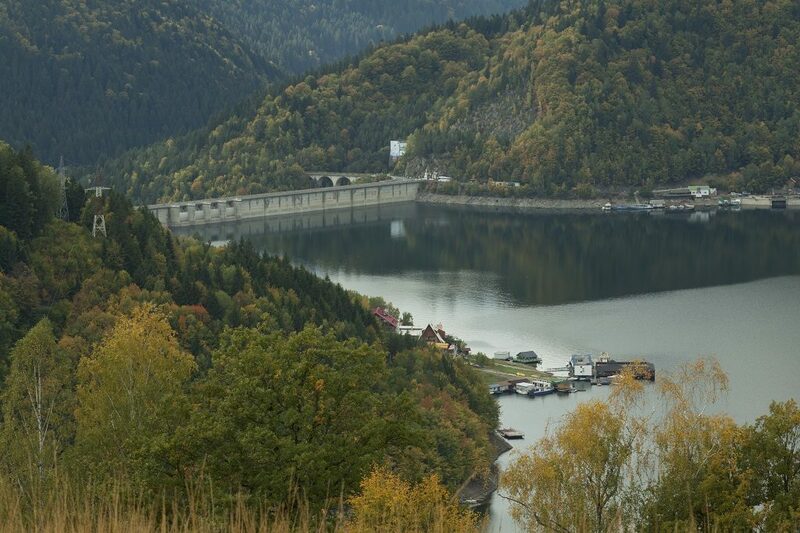 Also here, participants will have the opportunity to admire a breathtaking landscape where the majesty of Ceahlău main peaks is reflected in the still waters of the largest anthropic lake in the country, symbolically called “the sea between the mountains”. 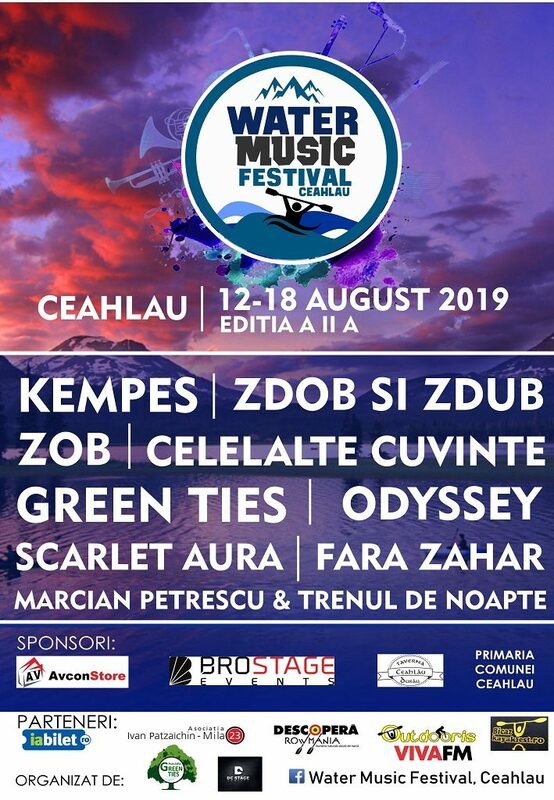 Water Music Festival Promotion Tour will bring to the attention of the audience, through a series of concerts throughout the country, a preview of the festival that will take place in the summer, right at the foothill of Ceahlău Massif, and give the audience a taste of its great atmosphere.